Groupe Intellex’s correspondent quite rightly mentions resilience. That is provided by a dual diverse-routed network keeping the cabinets working even when one feeder cable has been damaged. The next part of that design will be completed shortly when a second internet connection becomes live in Edinburgh. 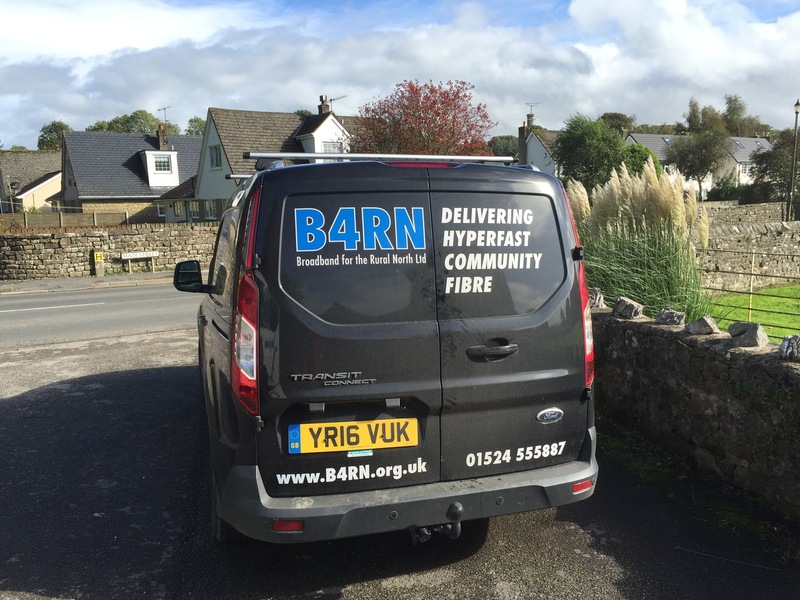 B4RN’s Point-to-Point true fibre network design has already demonstrated significant expansion from the original 8 Parishes now up to 53 which overlaps at least 25 exchanges (but avoids major conurbations) and that is nowhere near its maximum. It is perhaps ironic that the Incumbent’s tiny amount of monopolistic exchange-based asymmetric single-feed fibre cannot compete with B4RN and makes no attempt to reduce field equipment nor staffing levels. 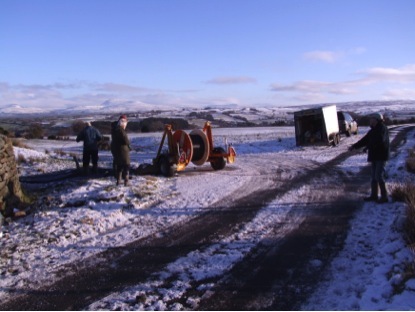 In fact the reliability of the worn-out copper, still vital for most broadband services, increases the maintenance workload as demonstrated by the rising number of “Matters beyond our reasonable control” as well as extended repair times now out to 5 days together with the temporary halting of further new installations. …most of the early customers were on dial up or satellite, and some couldn’t even get that. B4RN was born from desperation. The communities have really been brilliant, and we’re all very proud of our network of internet connectivity – and of people. Linked by a common goal. Chris – you make a very good point and I’m well aware of the processes that burden BT on its chosen path. The fact remains, however, that this is a design issue – one that political and regulatory leaderships were not able to address. We cannot turn the clock back but pretending, at the outset, that fibre was unaffordable is increasingly exposed as short-sighted, politically convenient and lacking regulatory rigour. The lessons should not be lost on City as well as Rural economic developers – for there are horrible holes throughout the land that will not be filled until wiser heads prevail. Sadly the recent VOA decision on rateable values provides another example of failure to read the digital directions.